Providing Business Growth Solutions Tailored to Meet The Needs of Your Business! New customers are the life blood of any business. Acquiring a new customer is one of the highest costs a company has. The challenge companies face is reducing customer acquisition costs while generating enough quality leads. World Web Resources overcomes this challenge. Through our proprietary processes and systems, we lower your cost of acquiring a new customer while increasing the number of quality sales opportunities in your pipeline. 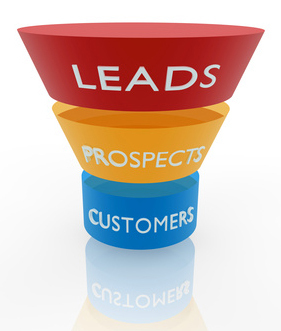 Each lead generation system we implement is configured and tailored to meet the specific business goals and objectives for that particular client.